Great group, and lots of smiles. 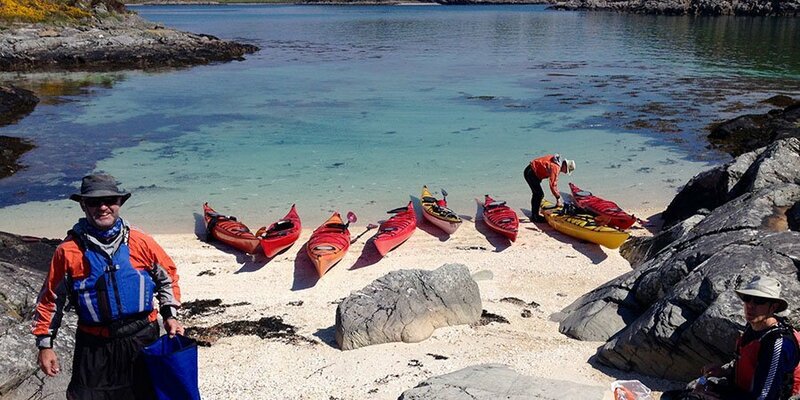 Learning to sea kayak doesn’t get any better than this. Lots of learning is done before lunch time, and then the paddling in the afternoon is all about consolidating skills and getting to the point where everything feels intuitive.